The Z. Smith Reynolds Foundation has always strived to support the efforts of North Carolinians to make our state a better place for everyone. Right now, our state is undergoing considerable change and growth, and competing and complex ideas abound. As we traveled the state, we heard from many North Carolinians that they feel great uncertainty about the future. For us, this was an indication that being flexible and adaptable are key. For a grantmaker like ZSR, that means being open to learning with others and adapting as we go. It also means leaving behind a siloed approach of discreet focus areas and instead fostering intersections among multiple issues that better reflect the interconnectedness of both need and opportunity. We’ve adhered to our mission and core values while simultaneously reaching into the broader landscape of possibilities to develop our new three-pronged Framework for Grantmaking and Learning. Watch this short video (below) that explains our All For NC Framework. Improving state-level systems and structures to remove barriers and create opportunities. Leveraging the unique assets, knowledge, experience and connections in communities to create meaningful change. Investing in the bold ideas of North Carolinians. We acknowledge the impact of structural racism and seek to support strategies and systems aimed at mitigating its effects on society. We will apply a racial equity lens to every aspect of our work across the state, in communities and within our own walls. We want to continue to stay well informed of what is happening at the state level and at the local level in communities across North Carolina. We seek to partner with entities at the state and local level and learn alongside of them. 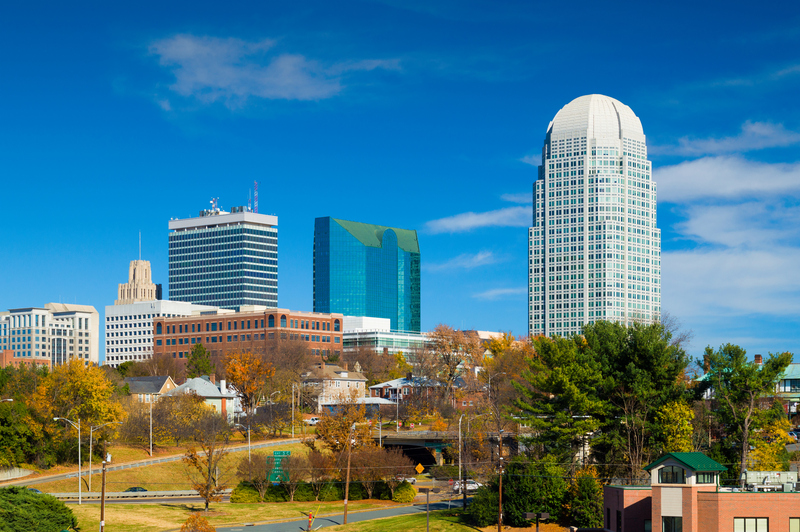 The Z. Smith Reynolds Foundation was born in Winston-Salem/Forsyth County and is proud to call it home. We will work to deepen our roots here by engaging with various segments of our community and cultivating stronger relationships that create positive change in our hometown. The Z. Smith Reynolds Foundation is restricted to making grants to charitable, tax-exempt, 501(c)(3) organizations, colleges/universities, religious entities and government units for programs and projects that serve the people of North Carolina. Out-of-state charitable organizations are eligible to apply for funds to support projects operating in North Carolina. 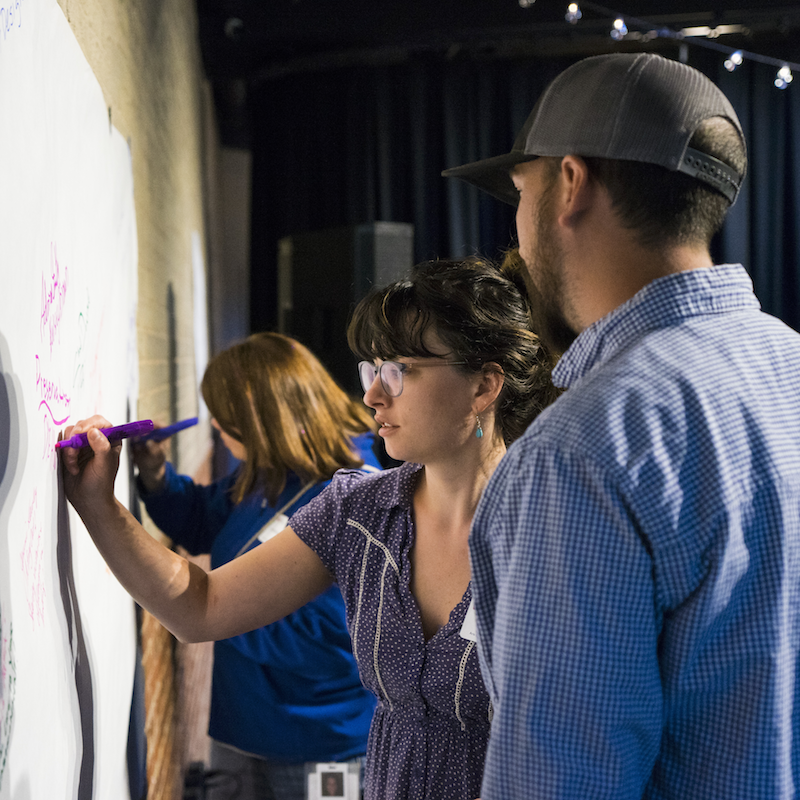 Learn more about ZSR's emerging direction and what we heard from North Carolinians throughout our yearlong strategic assessment and planning process.